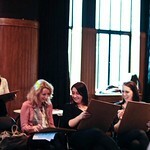 Life drawing is a brilliant hen party activity. You’ll laugh your way through the whole tongue in cheek experience, ogle at the young and very attractive life model, and even improve your drawing skills along the way. Each life drawing class will last around an hour and will include a dedicated tutor to help improve your drawing skills, an attractive model for your to focus your artistic eye on, and all of the equipment and art supplies you’ll need. We choose venues for our classes that are convenient and centrally located, aimed at making life easier for you. The classes are suitable for hen parties of between 10 and 20 women, and are ideal for groups of all ages and artistic abilities. 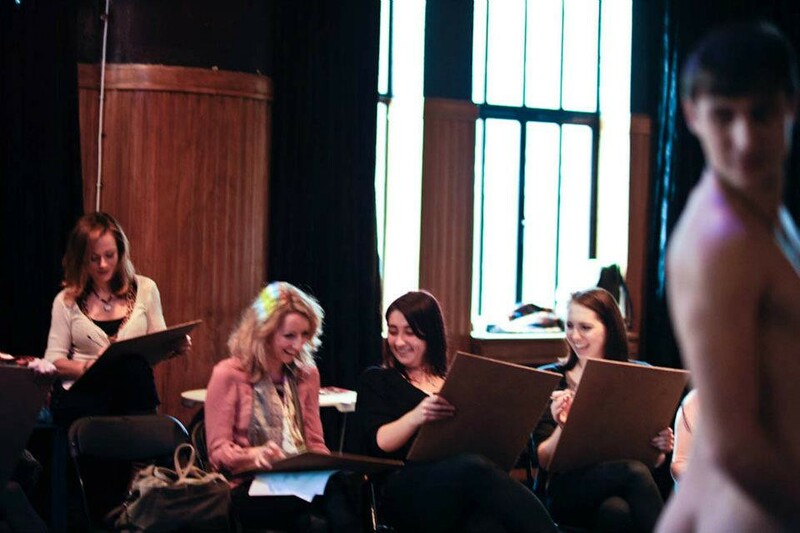 You can take home all of your masterpieces so that you can look back at the good and bad of your artistic creations: This is a hen party activity that’s such to keep you giggling for long after the weekend is over.